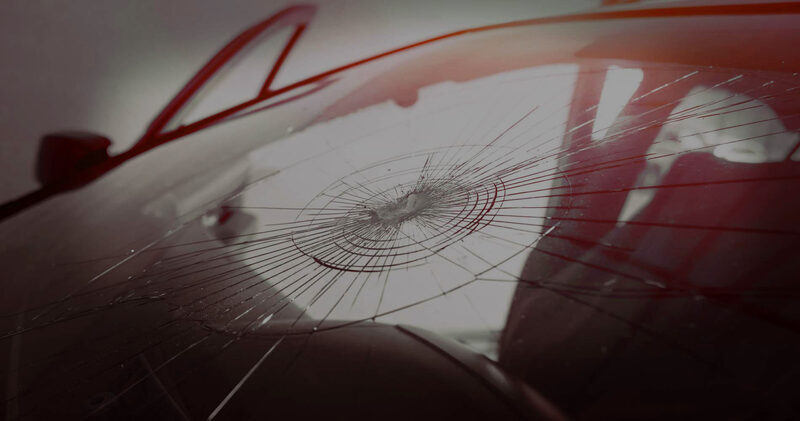 Steve's Auto Glass in Northeast Philadelphia provides Auto Glass Repair & Replacement, Windshield Repair & Replacement, and Window Motor Repair. We take pride in our workmanship, providing quality auto glass work, custom service, and integrity at affordable prices. We are conveniently located in the Greater Northeast (map here), serving Philadelphia County, Bucks County, and Montgomery County PA.
We want your experience to be as convenient and easy for you as possible! We can provide auto glass repair and replacement WHILE YOU WAIT, with FREE WI-FI. We can provide mobile services in Philadelphia, Center City, and the surrounding Philly Suburbs, so we can come to you! We have plenty of off-street parking in our private parking lot. We are approved by all insurance companies, and offer direct billing for your convenience. We are open Monday-Friday 8:30-5:00, and Saturday 7:30-1:00. We accept Cash and Money Orders, as well as Visa, Mastercard, Amex, and Discover.